MGame, he was owner of SF and SM. Where can I see some of his GFX? ^This CM one was a quick 5 min job! 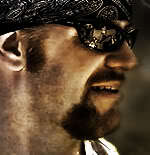 I like the Edge(Master Manipulator) and Undertaker sigs. On Undertaker, parts of the letting of 'Taker' are hard to read, but overall I like the sig. It has a nice grungy look to it. Edge is alright. I like the color you had, but I think you should keep the pic number to only one, maybe two. The rest are meh to be honest. Just keep at it, and try to limit the number of images you use. Thanks for the advice Styles,when I use only one pic they turn out like Punk's banner which isnt pretty cool,but I'll try getting better outcomes in the coming days. 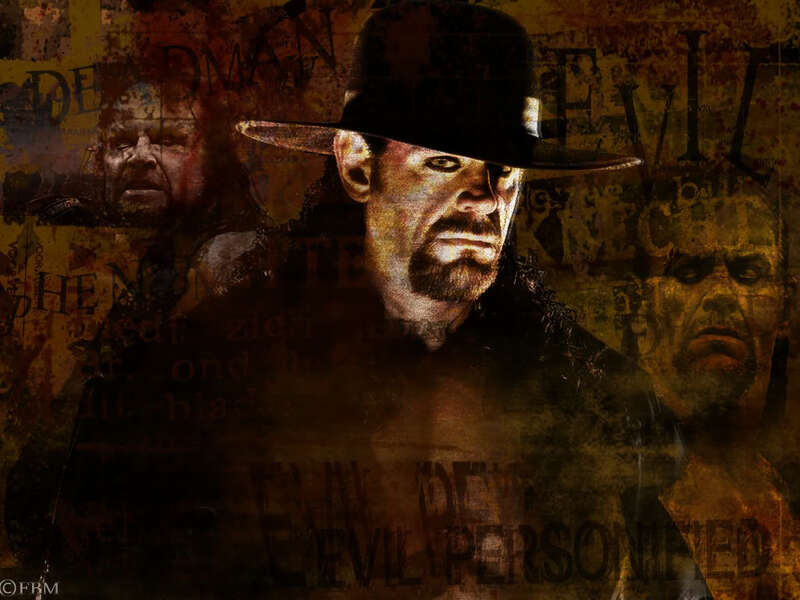 Since you were able to guess that the word is "Undertaker",then there is no problem if I over-blended 3 or 4 letters with the pic....actually I was inspired by MGame's graphics,especially the "Dead End" poster that featured AJ Styles,"Badassness"
default size,cant remember the number itself! 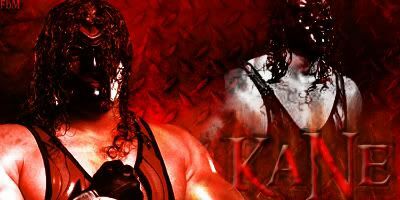 Don't really care for the Kane one. You blended it solidly and the text is fine. Maybe it's just the brush you used. 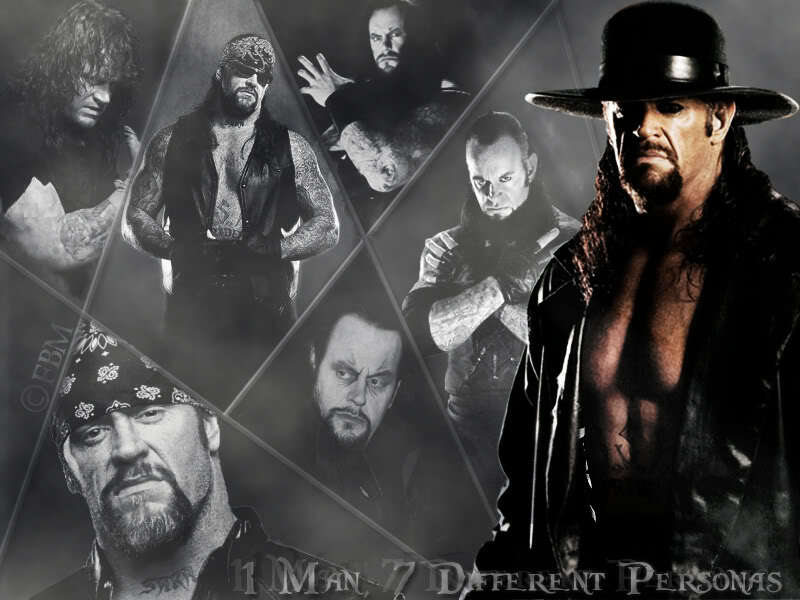 The Undertaker one you have as your sig I like quite a bit. Text on it needs a little work and I don't think the middle picture was really needed. But besides that I really like it. Keep it up man. Thanks Styles,I always appreciate your feedback and put it in my consideration. Yeah i intended to do that!